Grace from the best-selling book, Amazing Grace, is back! This year two girls will be selected as princesses in the town parade, and Grace can't wait to be one of them. It's the perfect opportunity to dress up but how, exactly, should a princess costume look? Grace asks her teacher for help, and soon the whole class is learning that there's more to princesses than pink dresses and frills. 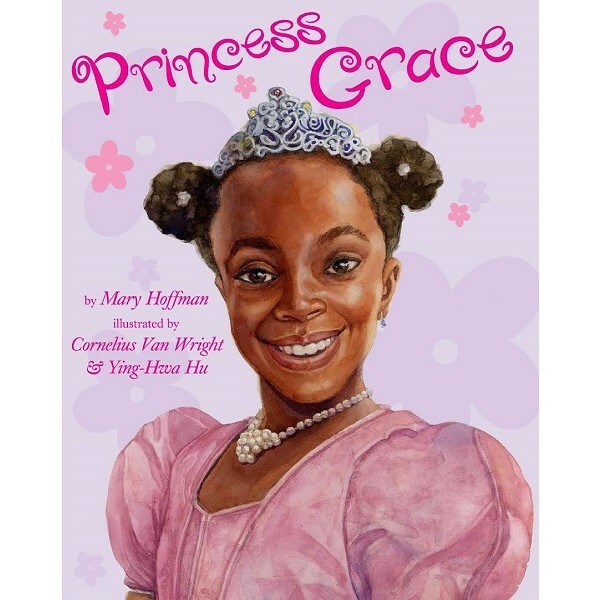 From Kenya to China and from warriors to spies, princesses are a multicultural and multitalented bunch, and there are just as many kinds of happily ever afters both for the royals and for Grace's community and its princess parade. 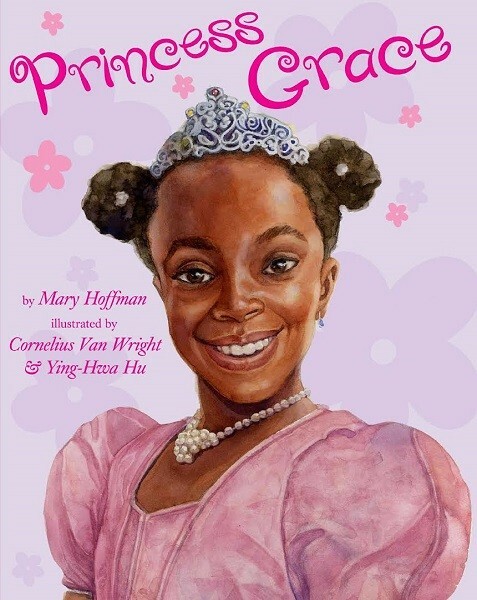 Mary Hoffman's picture books featuring this intrepid heroine have earned major critical acclaim; amongst other awards, Amazing Grace was a Reading Rainbow selection and a Booklist Editors' Choice. Grace's latest adventure is sure to delight her established fans and win the hearts of many more!